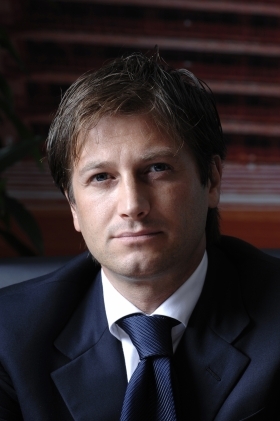 Lotus CEO Dany Bahar has been dismissed, the UK sports car maker said. Group Lotus said the decision was made by the company's board after an investigation into a complaint made against him by holding company DRB-HICOM Berhad. Aslam Farikullah, 51, was appointed as chief operating officer with immediate effect, Lotus said in a statement on Thursday. DRB, controlled by billionaire Syed Mokhtar Al-Bukhary, is tightening its grip on Lotus after inheriting control of the British company through its purchase of Malaysian taxi-and-sedan maker Proton this year. Bahar was suspended last month in the middle of a five-year plan to turn around Lotus. Lotus did not disclose details of the investigation triggered by DRB's complaint and the statement didn't elaborate on Bahar's successor. DRB group managing director Mohd Khamil Jamil, who is also Lotus chairman, said the company remained "committed to ensure the ongoing and future business operations of the Lotus Group." Bahar, a former Ferrari sales chief, joined Lotus in 2009 with plans to launch new products and quadruple annual car sales to 8,000. Bahar aimed to increase sales in emerging markets -- especially China -- and introduce five new models, starting with the Esprit at the end of 2013. Bahar said in December that Lotus could break even by 2014. Since DRB bought Proton, there have been rumors that the Malaysian company plans to sell the money-losing carmaker. In March, DRB said it may sell Lotus if it doesn't meet performance targets, but last month said it doesn't plan to sell the company. Bahar joined Lotus from Ferrari. 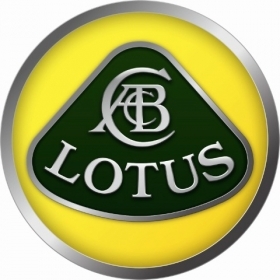 Proton bought control of Lotus in 1996, but has never made a profit from the British unit. Shanghai Automotive Industry Corp. and Luxembourg investment company Genii Capital have been named in media reports as potential buyers. Lotus has struggled to compete against Porsche and Ferrari in Europe, but has hung on to relevance in the auto industry partly because of its decades-long expertise in designing lightweight frames. The company employs more than 1,000 workers at its headquarters in eastern England.